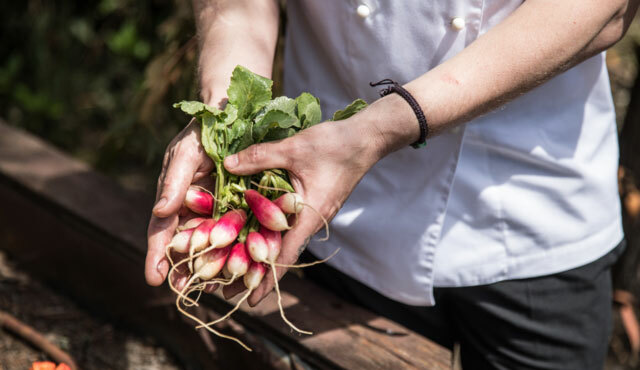 Join revered Executive Chef, David Green, the specialists from Lindenderry Wine and the Mornington Peninsula’s top local purveyors for a one-of-kind shared long table lunch showcasing the seasonal produce from our local farms, forests and oceans on Sunday 17 March, 2019. Set on the iconic aisle between the vines, guests will have the opportunity to learn about the growing secrets and success of the region and how to best prepare the produce to enhance the natural flavours, before sitting down to a delicious selection of entrées, mains and desserts paired with Lindenderry Wine and brews from St. Andrews Brewery. Infused with unforgettable Mornington Peninsula flavours, enjoy fresh baked bread with wheat from Heritage & Ancient Grain, Flinders & Bass Distillery gin cured ocean trout, Main Ridge Dairy goats curd, premium local mussels, Sunny Ridge strawberries and many more locally grown and sourced culinary delights! 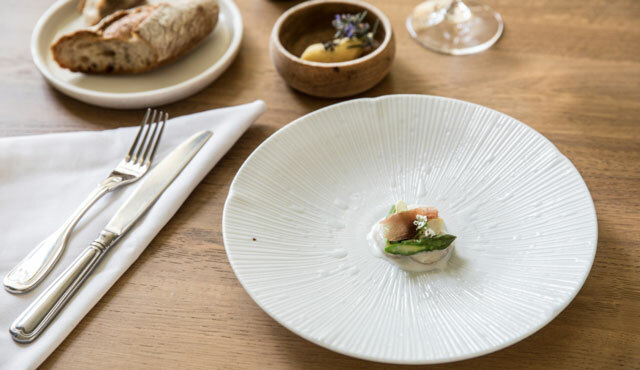 An event for curious foodies, Lindenderry at Red Hill’s Meet the Producer’s Lunch will inspire, educate and delight the senses. Tickets are $150 inclusive of shared entrées, mains and desserts with matching beer and wine. Puchase tickets here.